In Delhi, petrol was priced at Rs 82.72 per litre, up from Rs 82.66 on Saturday, data on the Indian Oil Corporation website showed, while in Mumbai, Kolkata, and Chennai too petrol prices rose on Sunday to Rs 88.18, Rs 84.54, and Rs 85.99 per litre respectively. 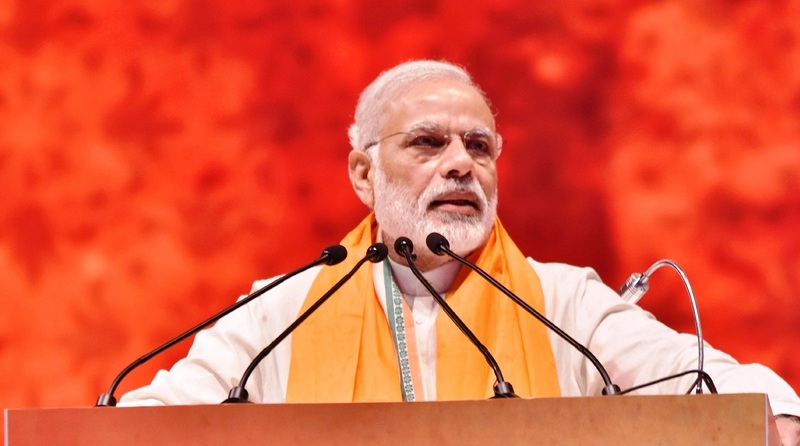 Prime Minister Narendra Modi would be meeting the chiefs of oil companies in New Delhi on Monday to take stock of the global energy scenario even as the fuel prices continued to rise across the four major metros on Sunday. As fuel is excluded from the Goods and Services Tax (GST) regime the prices vary from region to region due to local taxes with Delhi having the lowest tax rate among the four metros. The increase in transport fuel prices comes amid a continuous surge in global crude oil prices. UK Brent crude has gone upwards of $85 per barrel. Earlier this month, Union Finance Minister Arun Jaitley announced a cut in excise duty by Rs 1.50 a litre. Additionally, the state-owned oil marketing companies have been mandated to reduce prices of petrol and diesel by Re 1 a litre each. Diesel prices also rose across the four metros on Sunday. Diesel was selling in Mumbai at Rs 79.02, up from Rs 78.82 on Saturday. Prices in Delhi, Kolkata, and Chennai were Rs 75.38, Rs 77.23 and Rs 79.71 per litre, respectively. Meanwhile, official sources said that PM Modi will meet the chief executives of major global and Indian oil and gas companies as the US sanctions on Iran come into effect from November 4 and as crude oil prices continue to be volatile.